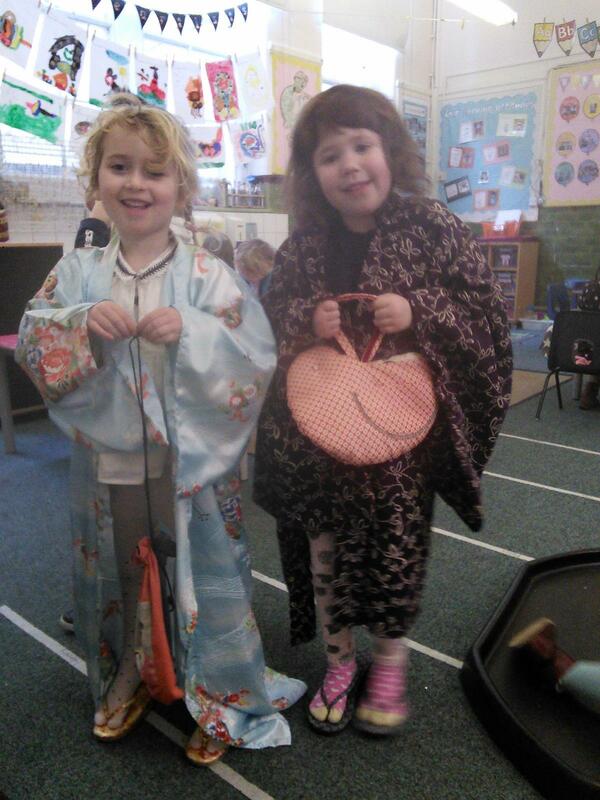 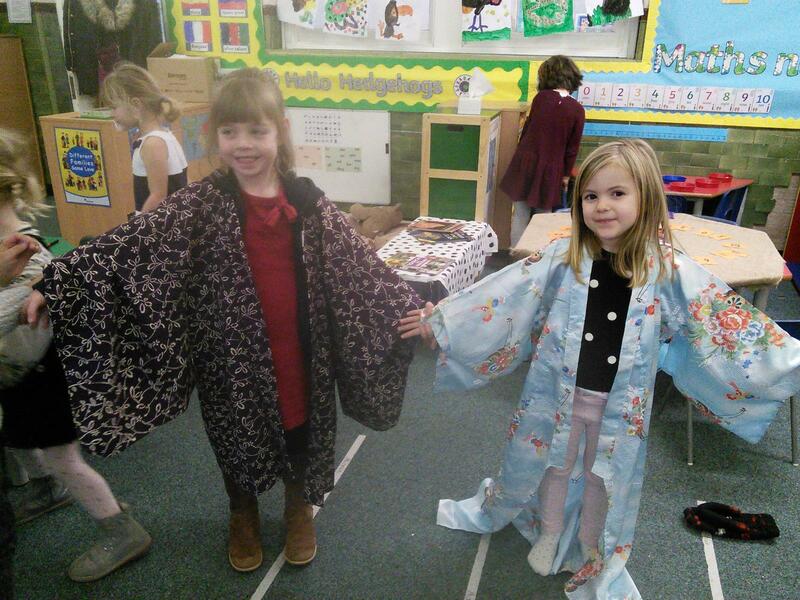 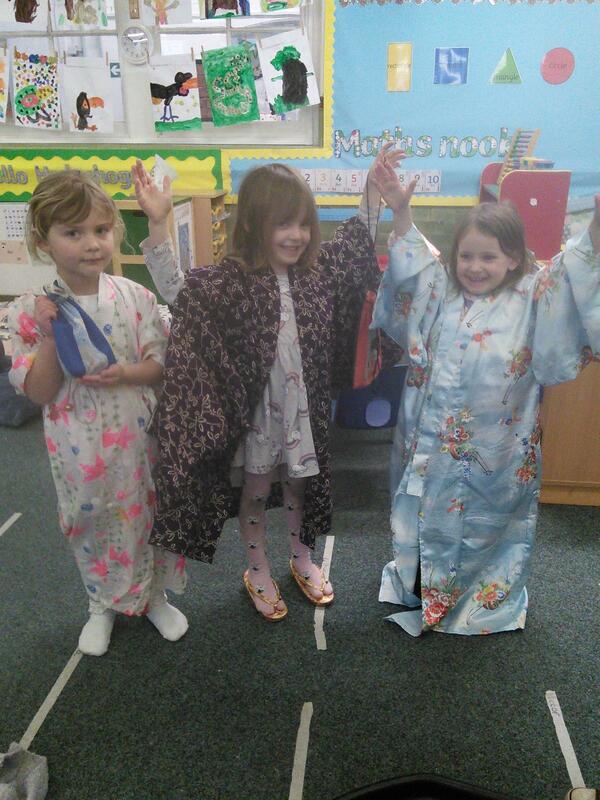 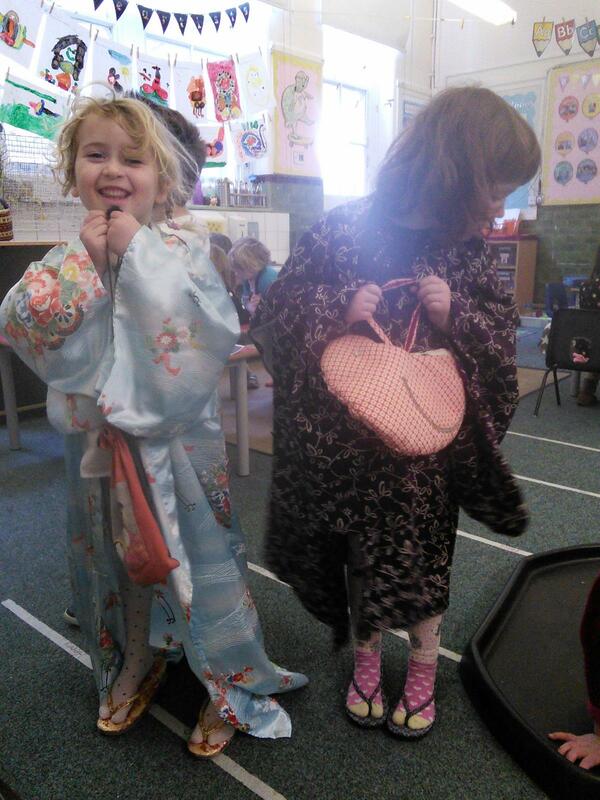 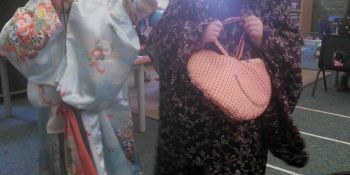 This week as part of our topic, ‘Here, There and Everywhere’, Reception have been learning about Japan. 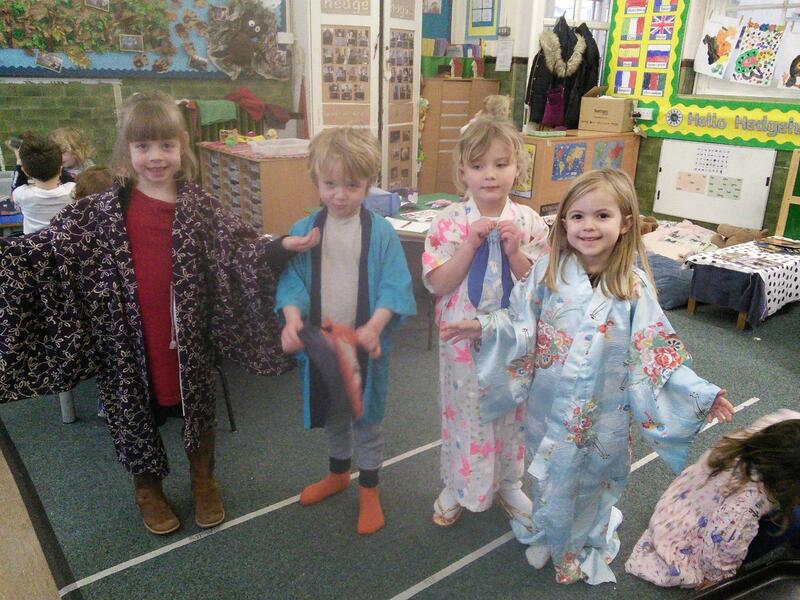 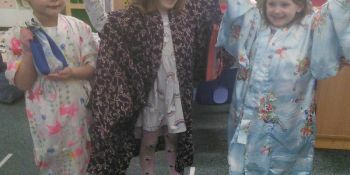 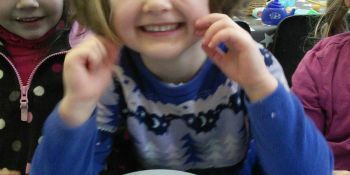 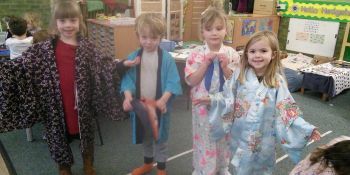 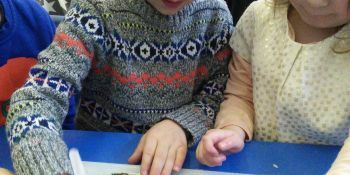 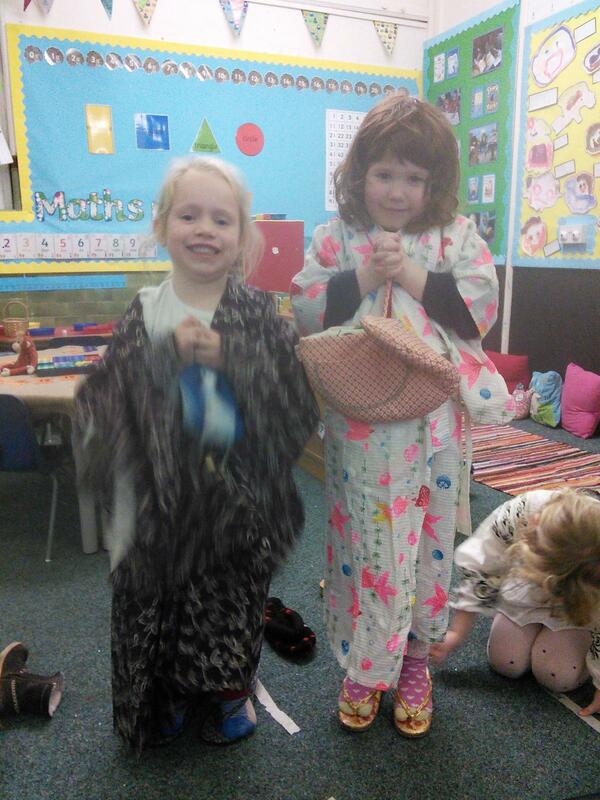 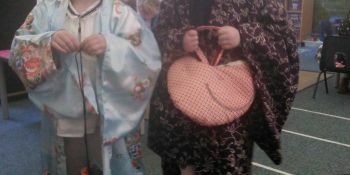 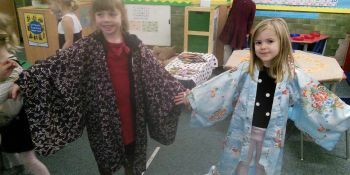 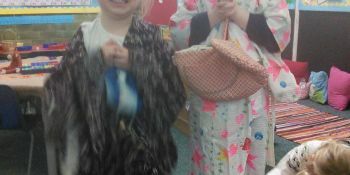 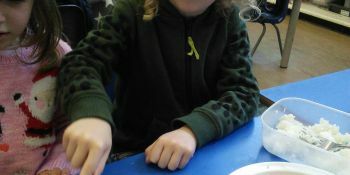 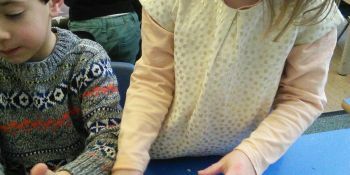 We have enjoyed trying on traditional Japanese clothing and also making and trying sushi. 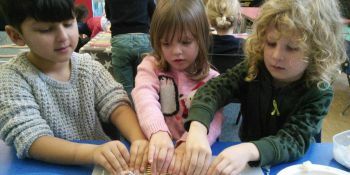 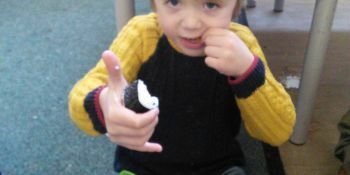 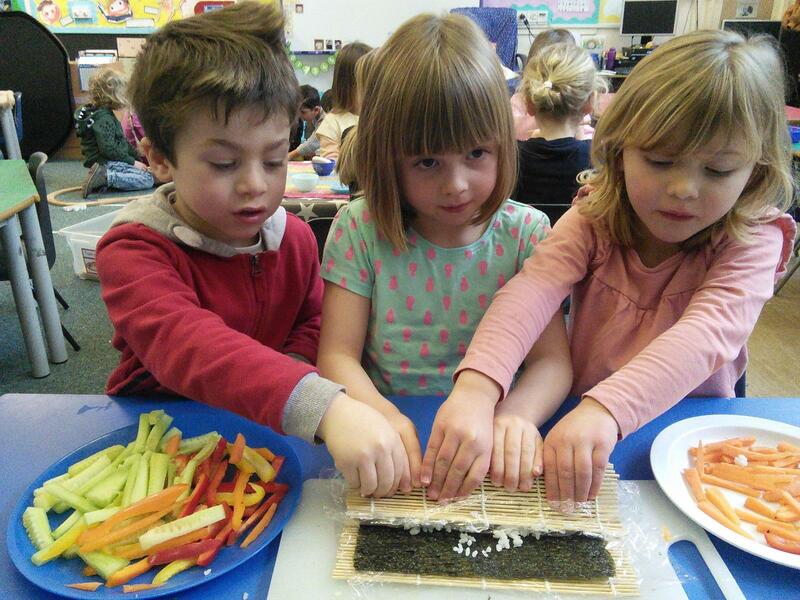 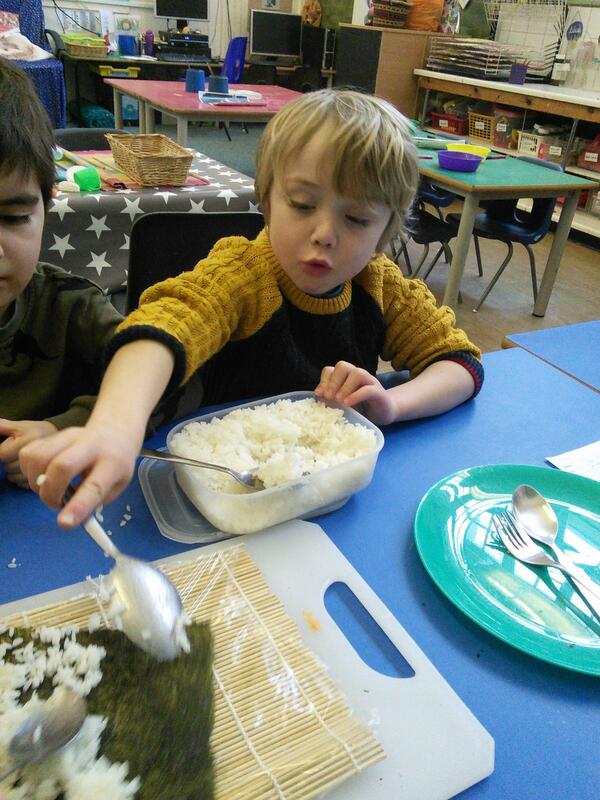 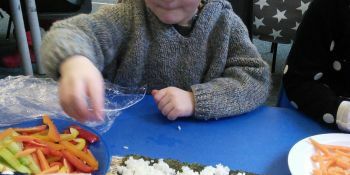 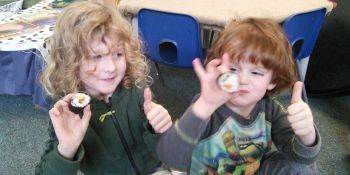 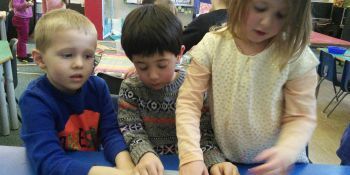 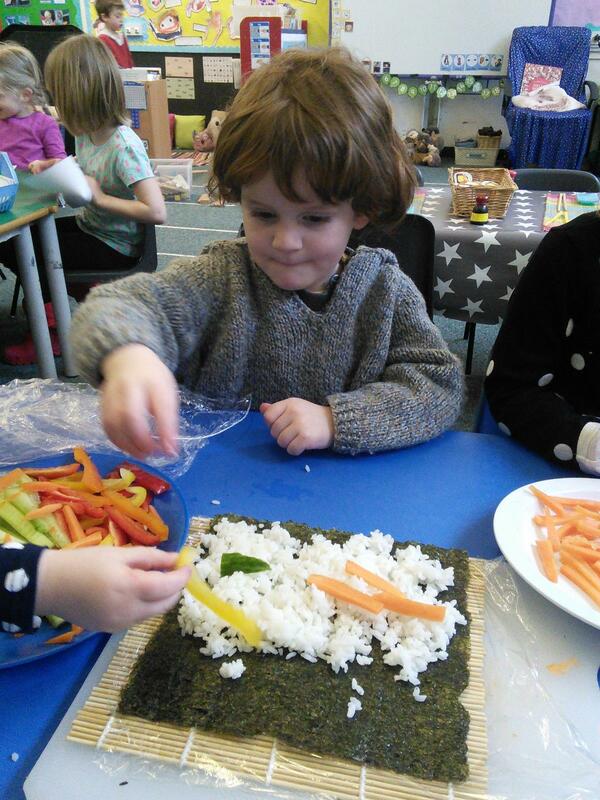 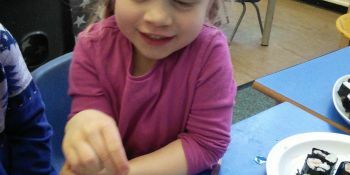 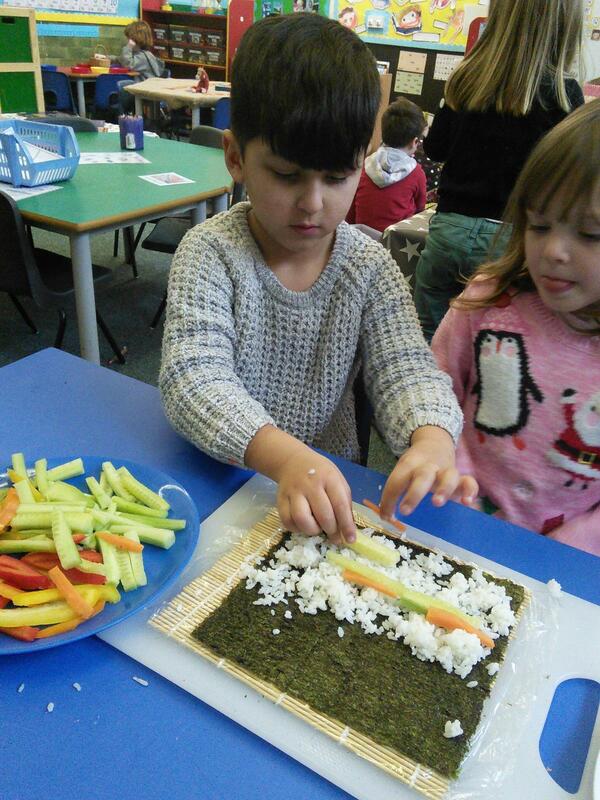 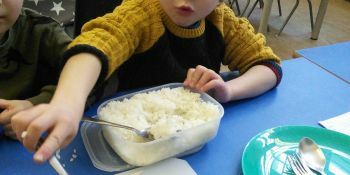 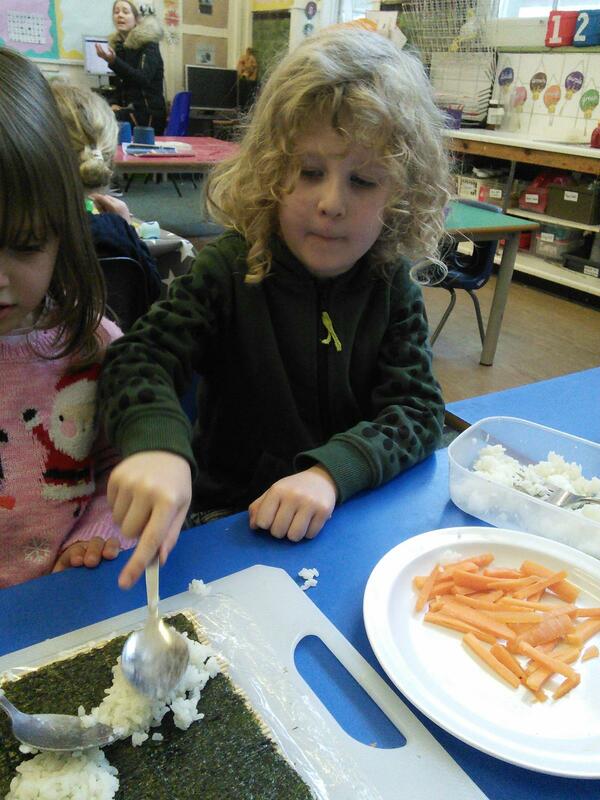 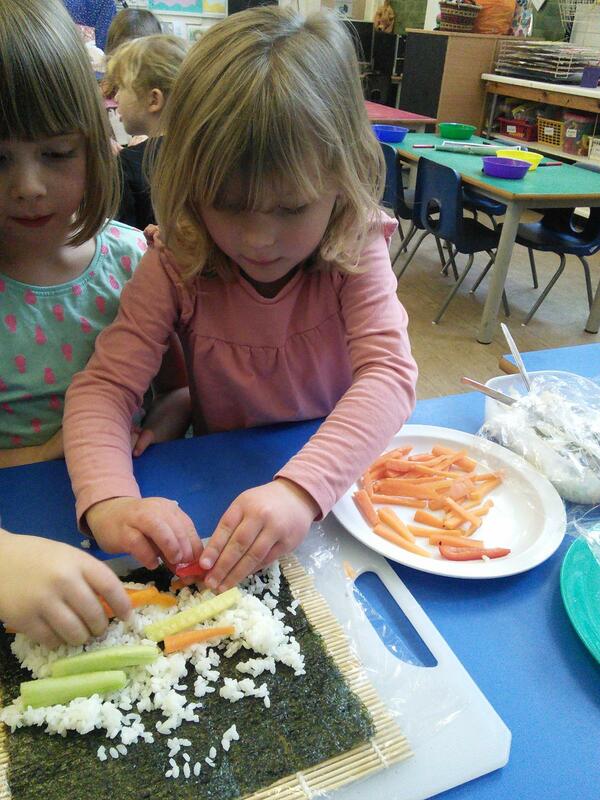 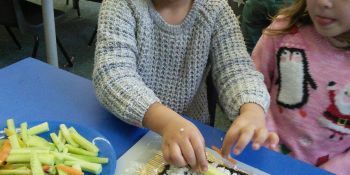 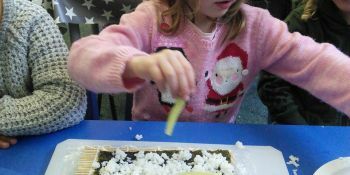 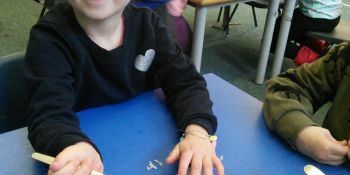 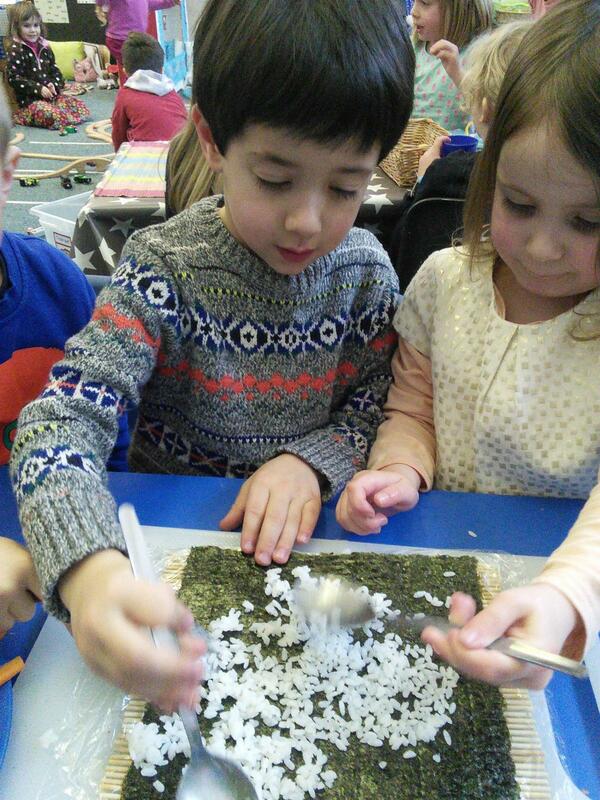 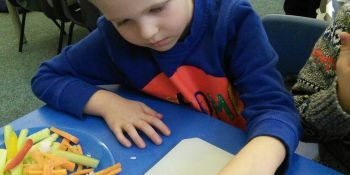 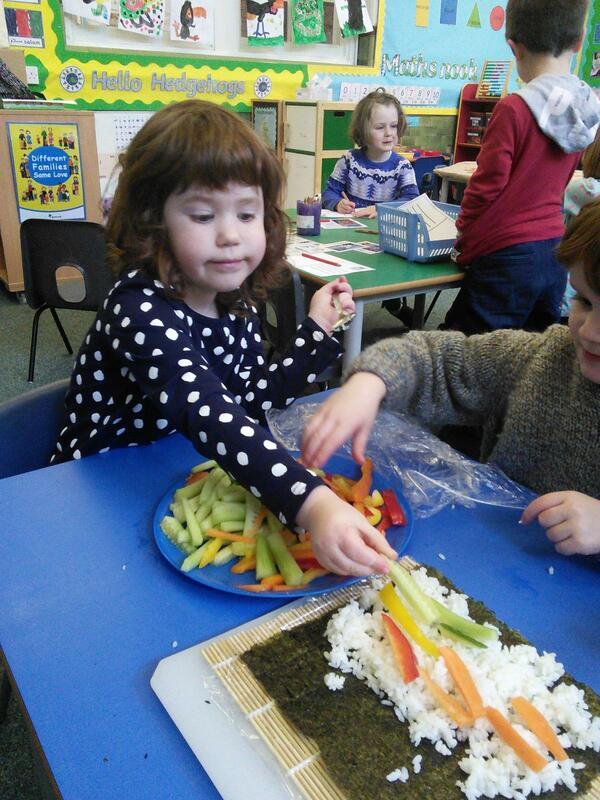 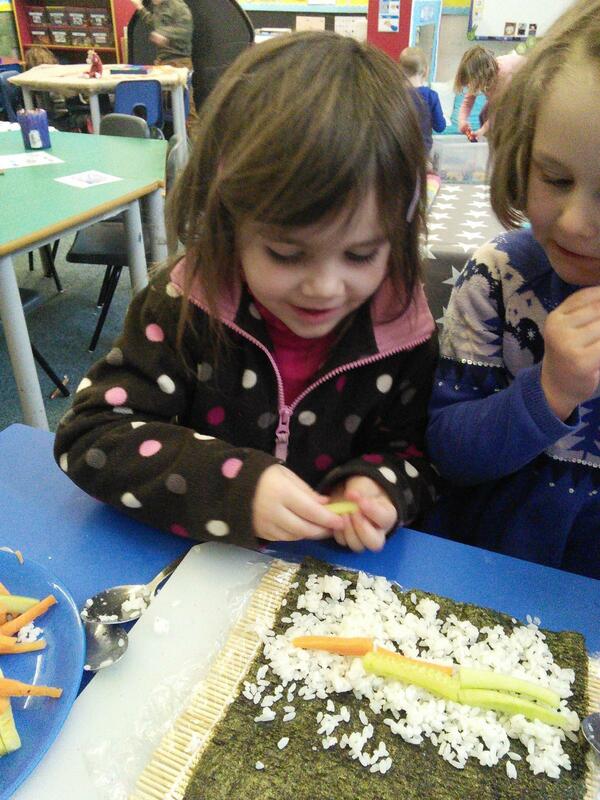 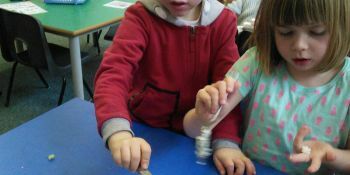 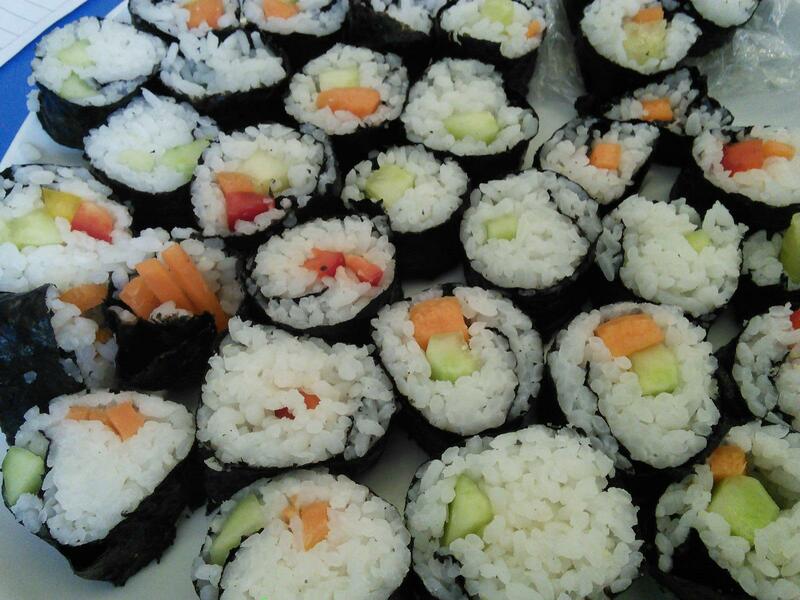 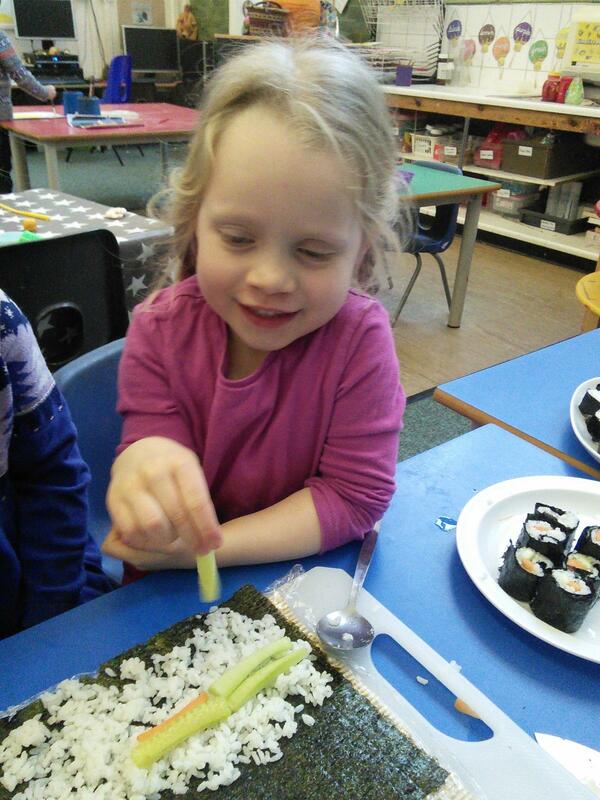 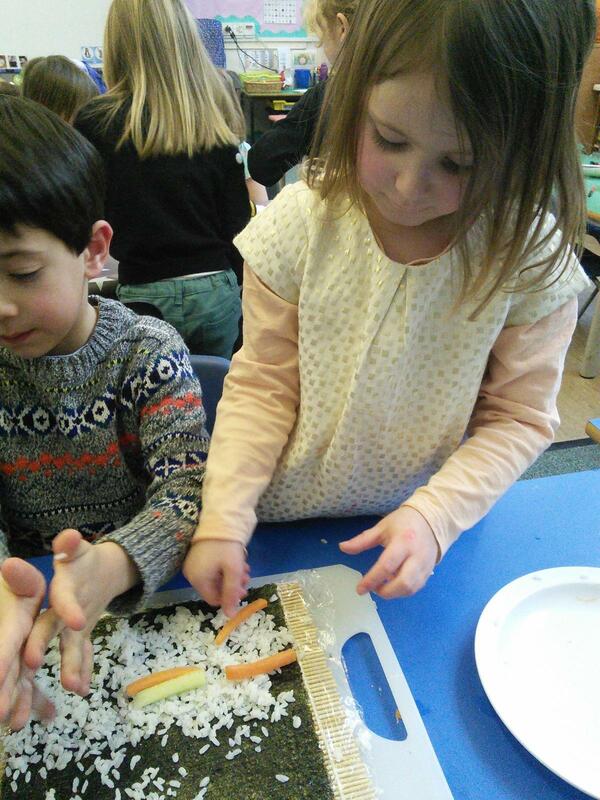 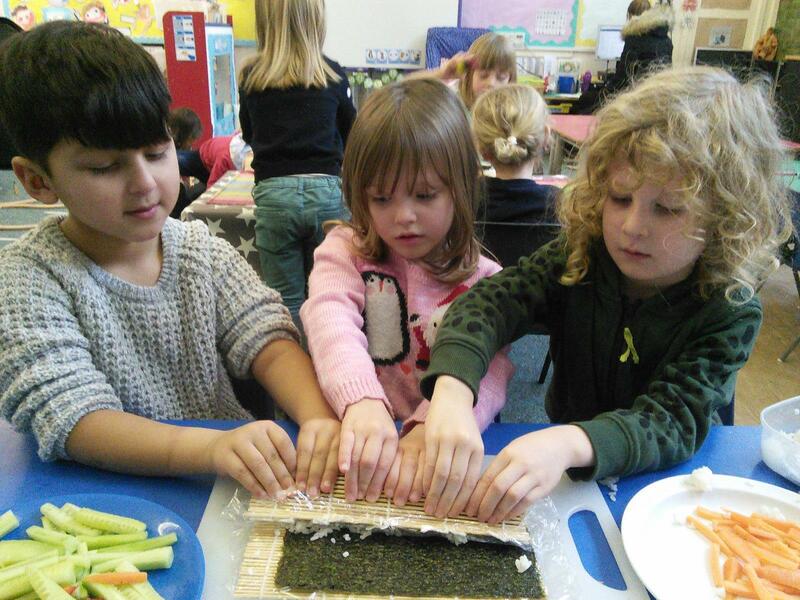 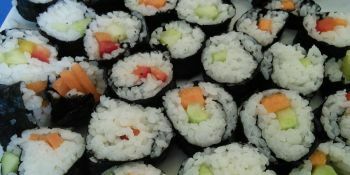 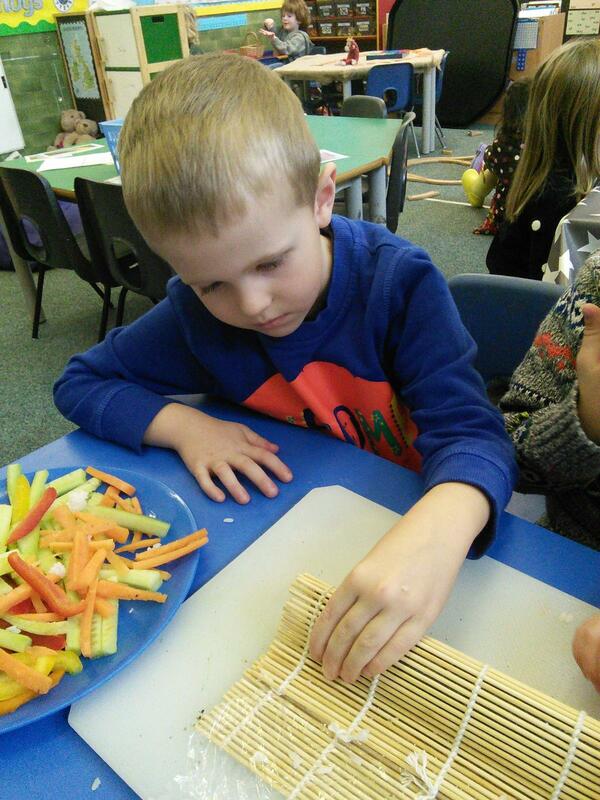 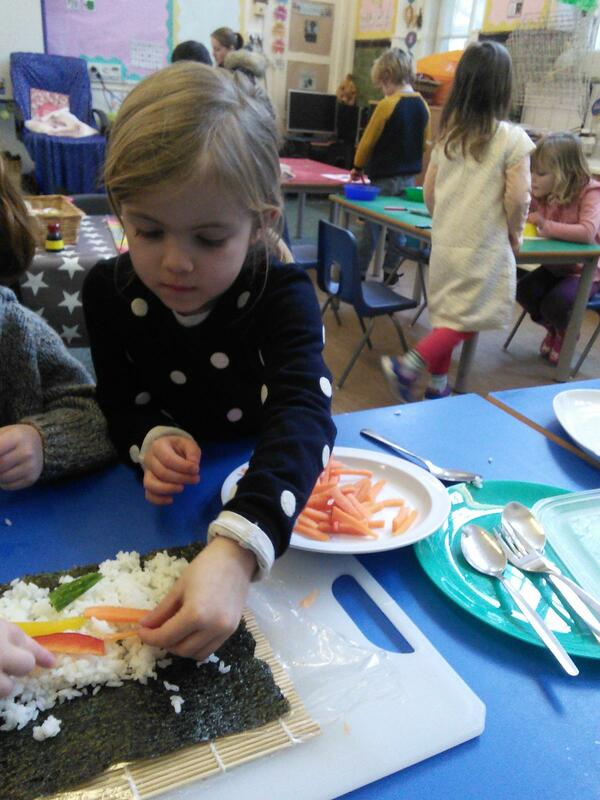 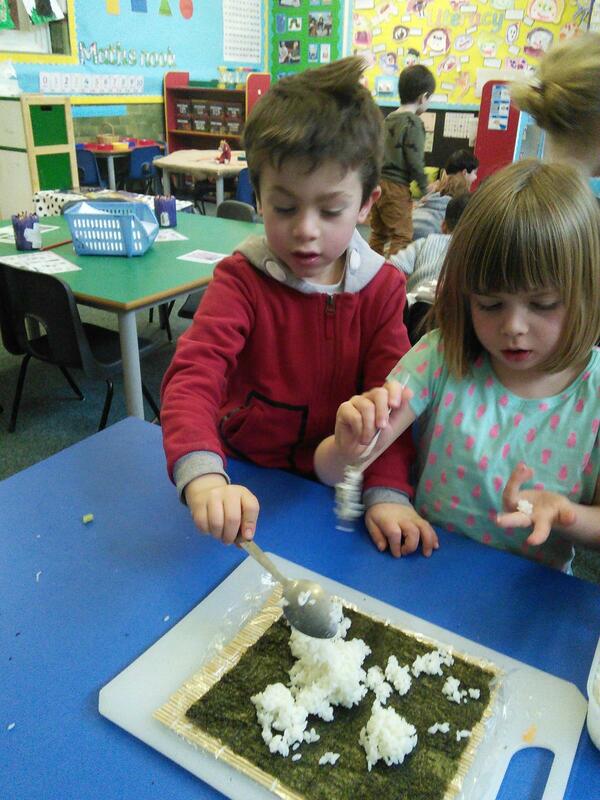 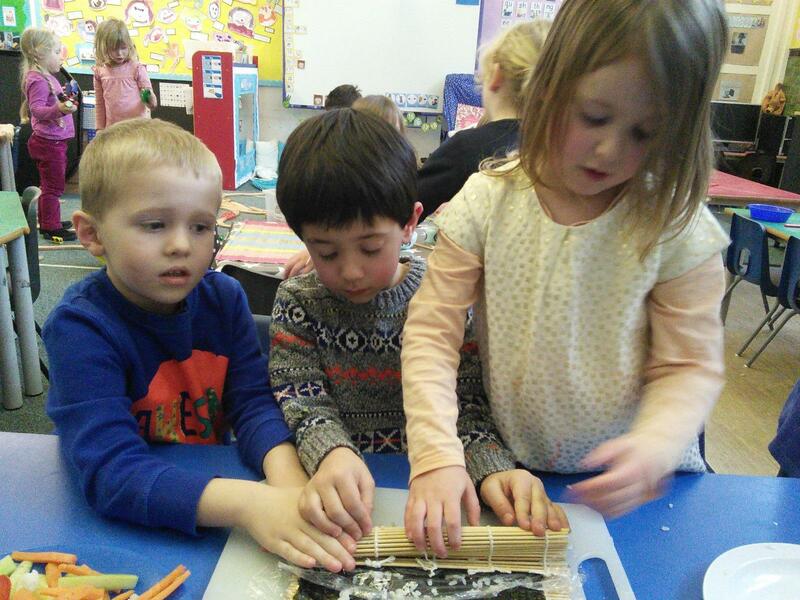 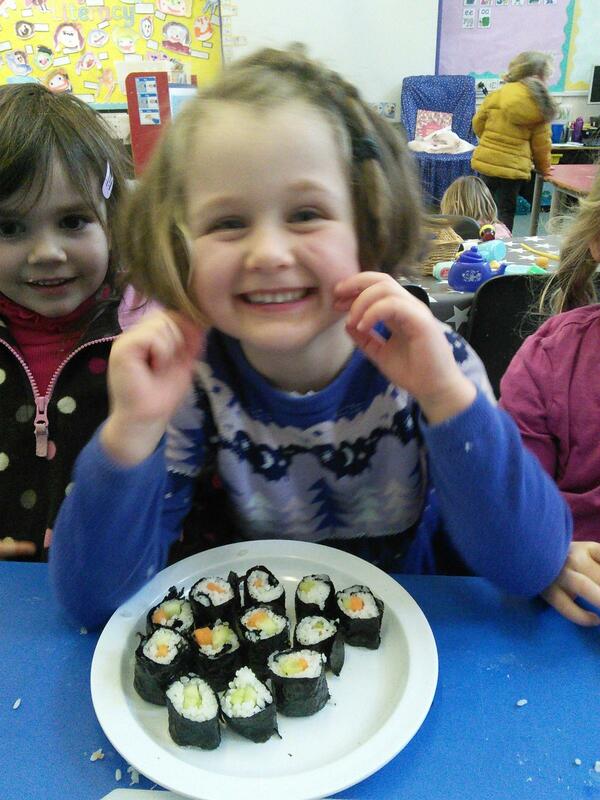 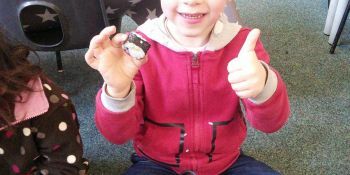 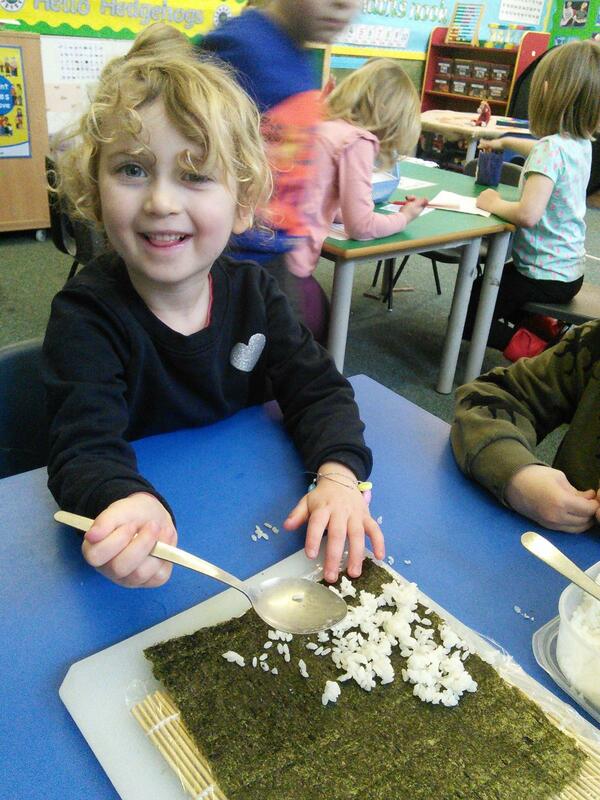 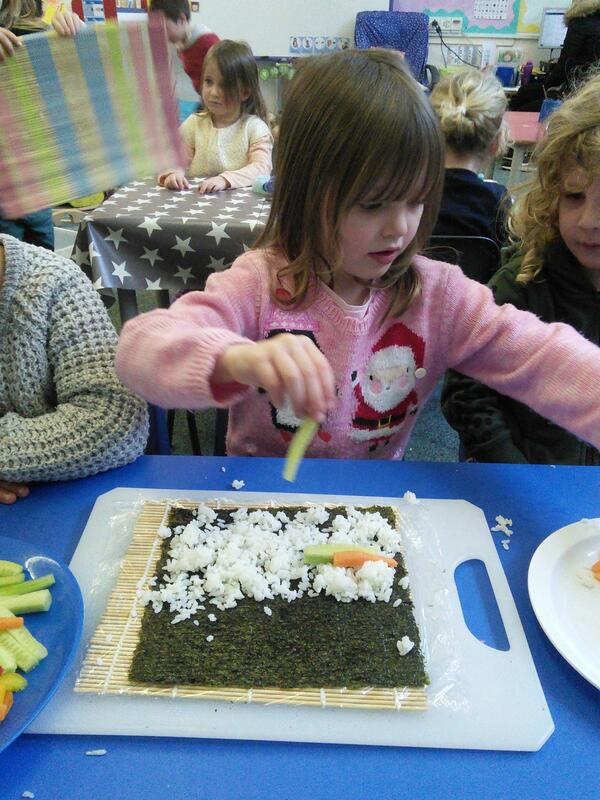 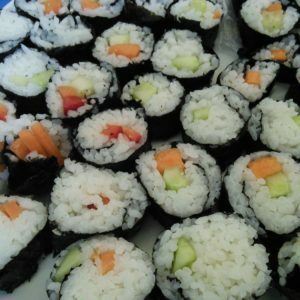 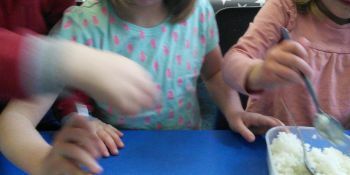 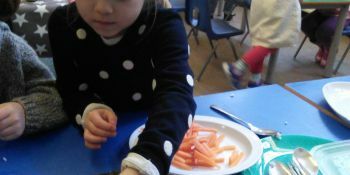 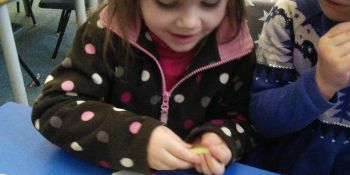 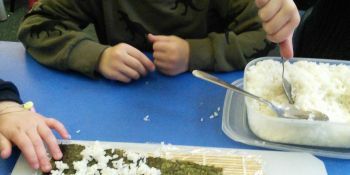 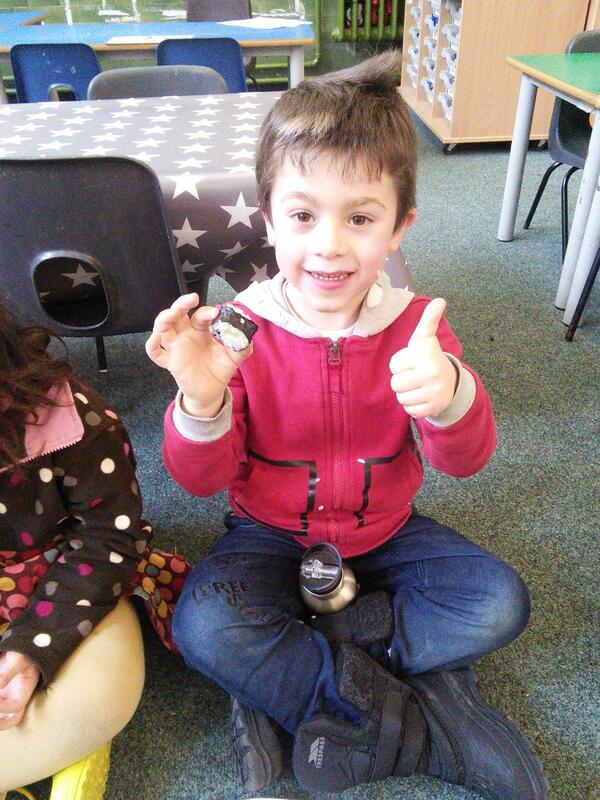 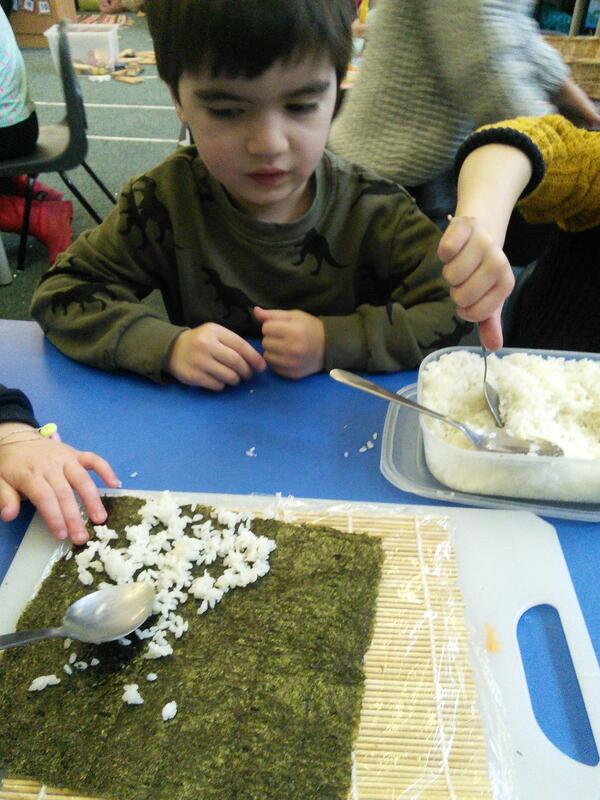 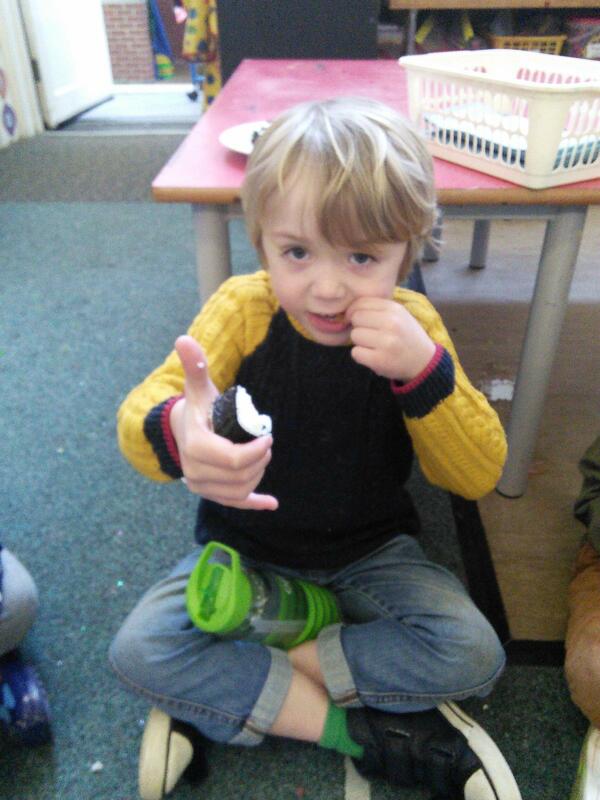 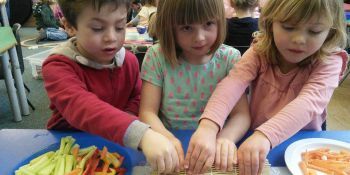 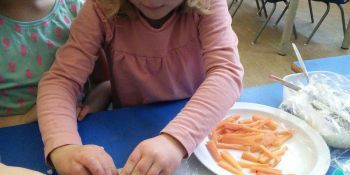 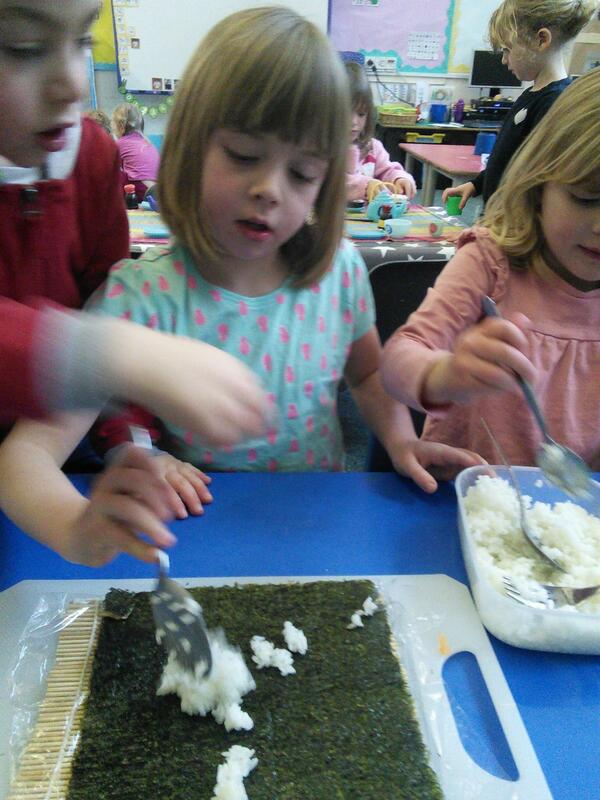 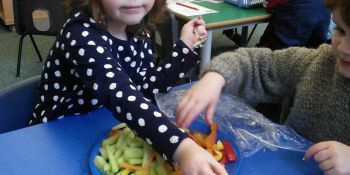 The children all learnt how to make and roll the sushi and they had lots to say about the smell and texture. 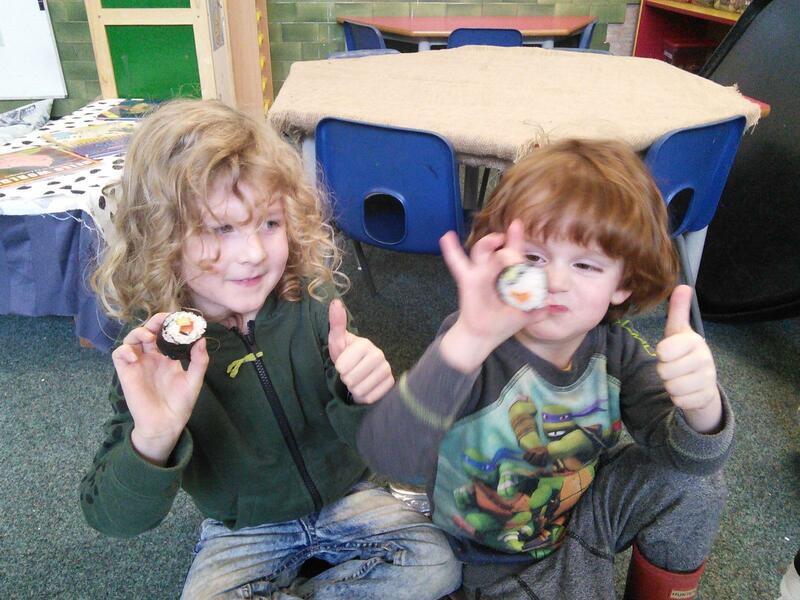 We were so impressed that every child had a try of the sushi and lots went back for more and more!